The success and future of NASP depends on alumni support and community partnerships. We can't do it alone. It takes a circle of friends to help us provide innovative programming, staffing, and services for American Indian students. Your investment of time and money directly benefits native students who turn to us for help, connection, and community. Volunteer to help organize or speak at an event. Mentor a student. Create an internship opportunity at your work. Donate money. We need your help, however large or small — and thank you for it. As a UCR alumnus, you are an important link to our past and future. 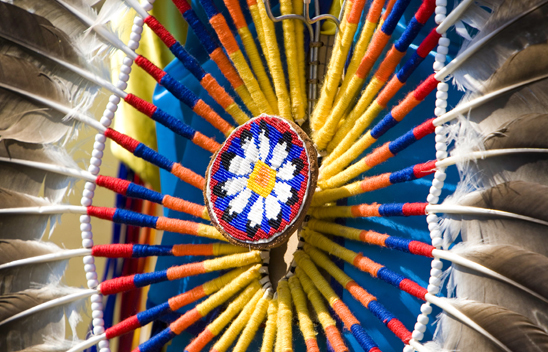 Join the American Indian Alumni Association to stay connected and be part of the support network for current American Indian students. Membership is available to any American Indian and Alaskan Native who has graduated from UCR or is a former student that has completed at least 12-quarter units before leaving UCR. Associate Membership is available to anyone who supports the purposes and goals of the organization. E-mail at ucraiaa@gmail.com for more information. Yes! I want to support the efforts of NASP. Contact me to discuss how.